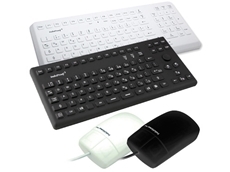 InduKey manufacture a huge selection of standard and custom-made industrial keyboards for a variety of different purposes. 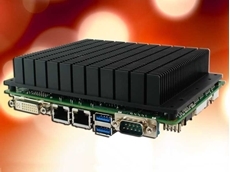 High performance Modular PC3 PLC Controllers by OEM Technology Solutions intelligence specific to the rail and transport industry. 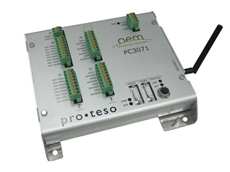 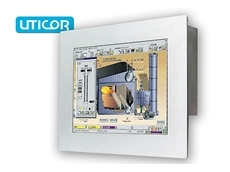 High quality C1 PLC Controllers developed for rail and transport applications from advanced OEM design. 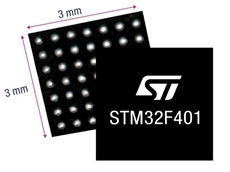 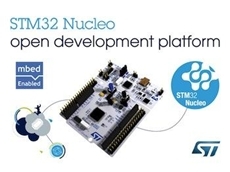 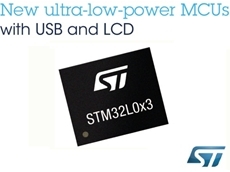 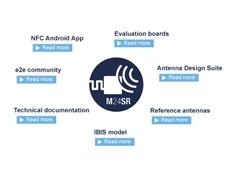 The highly affordable STM32 Nucleo boards allow to try out new ideas and to quickly create prototypes with any STM32 MCU. 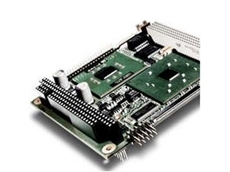 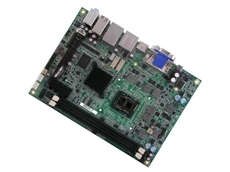 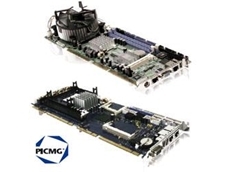 Advantech embedded Single Board Computer series range from 3.5" SBC, PC 104, EPIC and EBX, to 5.25" SBC form factor boards. 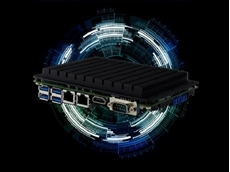 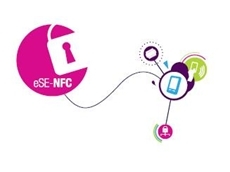 18/10/18 - The new embedded single board computers offer a feature-rich computing solution that is well-suited to a broad range of industries and applications. 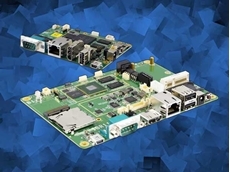 23/09/17 - ICP Electronics Australia introduces iEi Integration's new gKINO-DMF series of Mini ITX industrial motherboards. 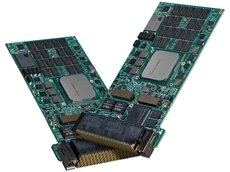 31/05/17 - Add Acromag's new XMCAP200 AcroPack carrier to upgrade your VME application in three easy steps. 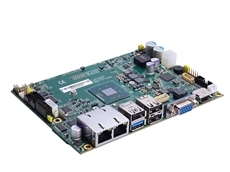 23/03/17 - VersaLogic, available from Unitronix, has released Lion, their latest single board computer based on Intel’s 7th generation Kaby Lake System-on-Chip (SoC). 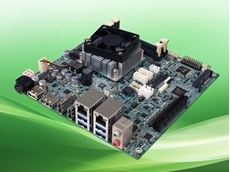 27/02/17 - Backplane Systems announces the release of IBASE Technology’s latest single board computers featuring 7th Generation Intel Core U-series processors. 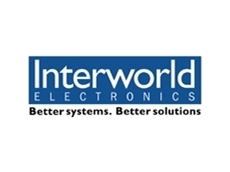 11/10/16 - Interworld Electronics presents the TKL8255 system host board from Trenton Systems. 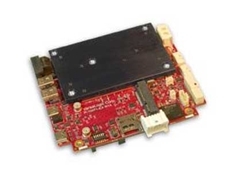 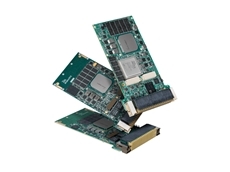 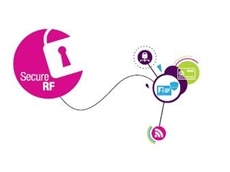 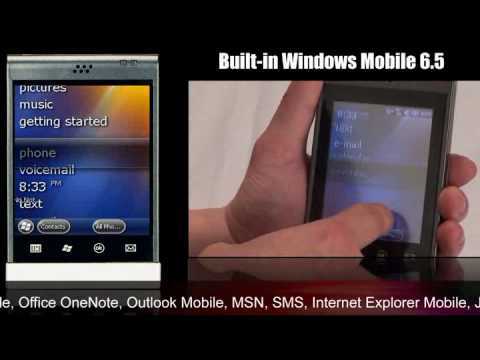 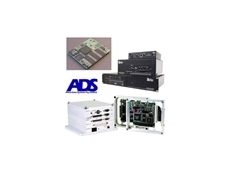 25/07/15 - Acrosser Technology has introduced its latest COM-Express Type 6 modules, AMB-HM76B1FL and AMB-HM76B1 designed to address different user requirements. 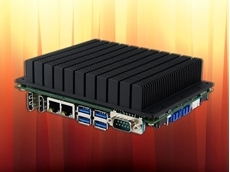 08/07/15 - Backplane Systems announces the launch of a compact range of energy efficient single board computers supporting 5th Generation Intel Core processors. 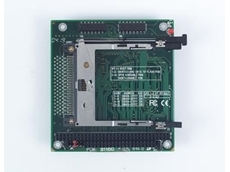 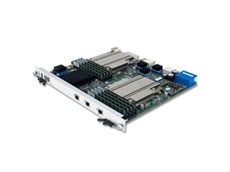 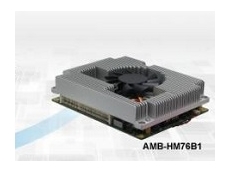 01/06/15 - Axiomtek’s CAPA840 is a fanless 3.5-inch embedded single board computer featuring two DDR3L SO-DIMM slots that support system memory up to 8GB.